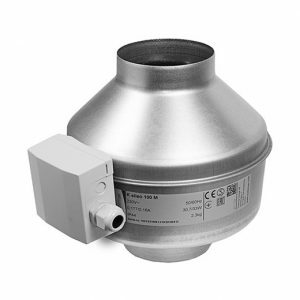 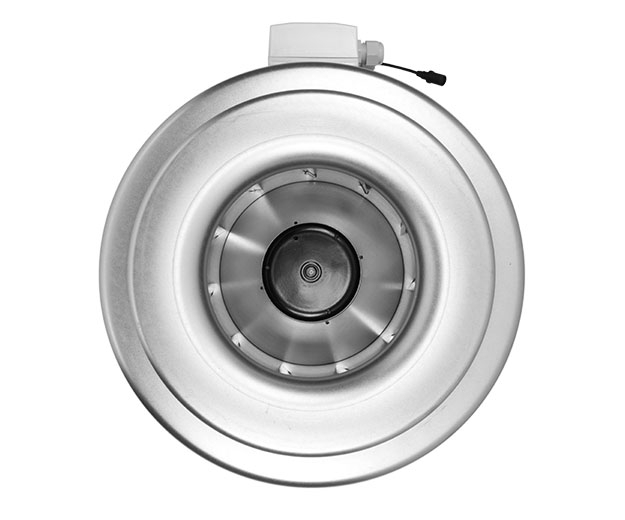 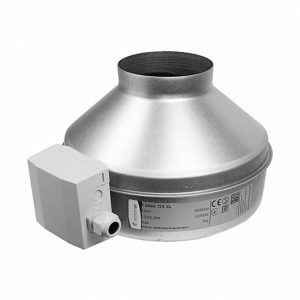 The K 315 EC L Fan is the largest duct fan in the K Series Fan range by ventilation expert Systemair. 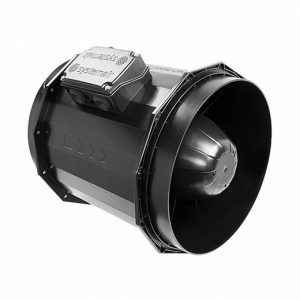 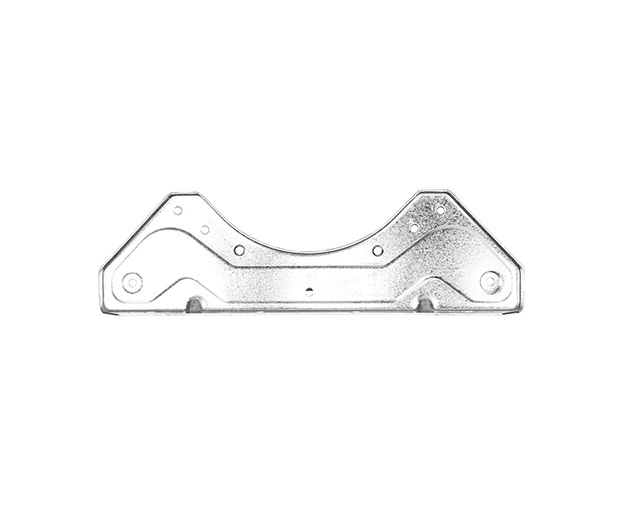 Setting the standard for hydroponic fans, the K 315 EC L delivers greater air flow than traditional AC duct fans, and does it using less energy thanks to EC technology. 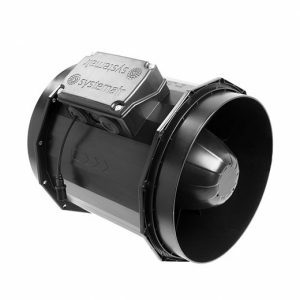 All the motor control and protection electronics are built in. 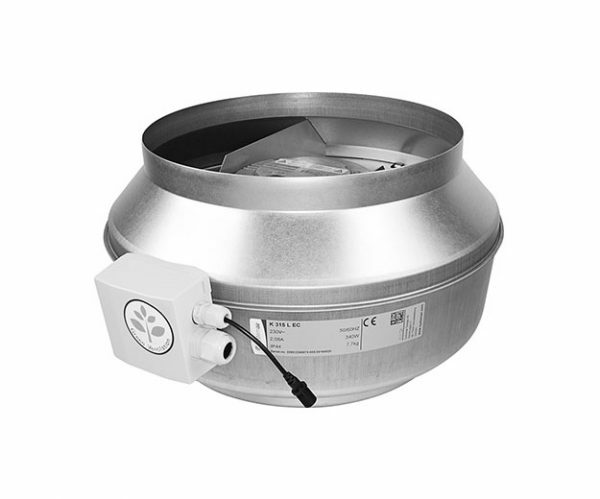 The K 315 EC L can be accurately controlled with a GAS EC Fan Controller for the perfect grow room environment.